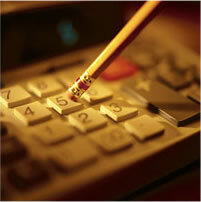 We are a full service accounting firm located in ShiMao Plaza China Town, Houston. 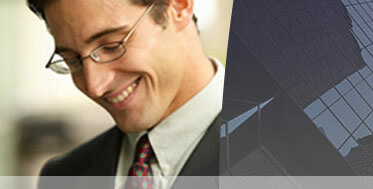 Sue Ann Ma, CPA, an accounting firm offers financial service, for more than 25 years, we have been providing tax preparation, retirement, tax and estate planning and many other accounting services to a wide range of clients, including both businesses and individuals, throughout the greater Houston area. We have developed a reputation for professional excellence through the high quality of services we perform for our clients.